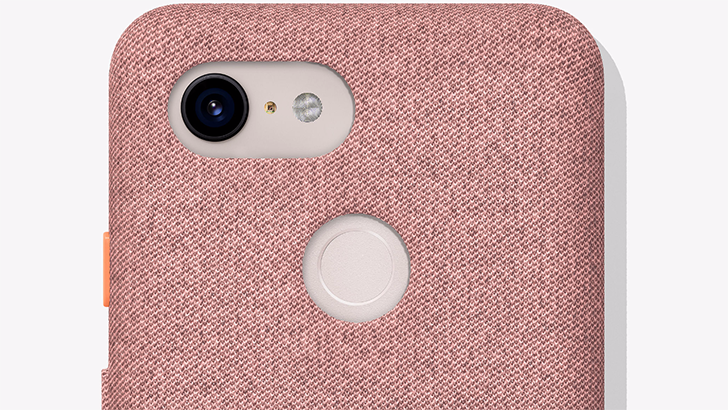 This past week was all about the Pixel 3, and if you're anything like us, right now you're looking to save money any which way you can in order to get your pre-order in for one of Google's latest handsets. Of course, just because you're putting together your Pixel 3 fund doesn't mean you can't drop a little cash elsewhere, and we've spotted a few deals that will hook you up with some desirable tech while also leaving you with money to spare. When it comes to security cameras, Netgear's Arlo brand is one of the most well known and for good reason. So when deals for the company's products pop up, we pay attention. Such is the case today — Amazon has a two-pack of the Arlo Q for $207.99, a nice $72 off. Personal security cameras are great, but they can get expensive quick. For example, Google recently started selling its Nest Cam IQ camera, which costs $300 and requires a $10/month plan for most functionality. 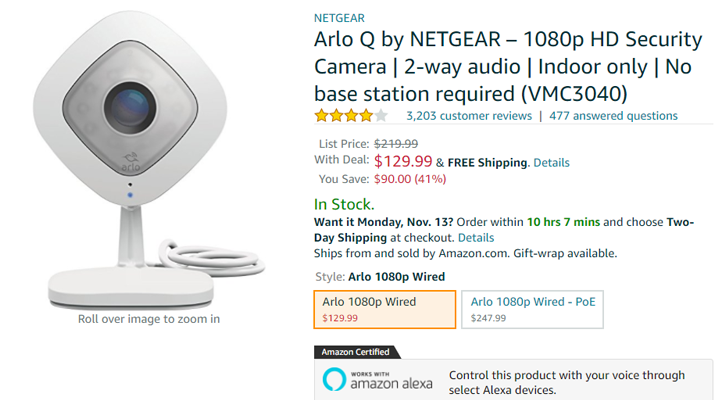 If you're looking for a cheaper option, Netgear's Arlo Q is a good choice, especially since it's down to $129.99 from Amazon and Best Buy. If you're in the market for a security camera, then I've got the deal for you... well, technically, it's Amazon who has it. Those kinds of details are not important right now; what matters is that you can get an Arlo Q for just $116.11. That means that you can keep $103.88 all to yourself. Having a security camera is something that is quite tempting for me, partially due to my living arrangements and location and also because I like to always be aware of what's going on around me. So it's deals like this one that really pique my interest. Amazon has a 2-pack of the wired Arlo Q security camera for $279.99, a savings of $70, which makes each camera $140.